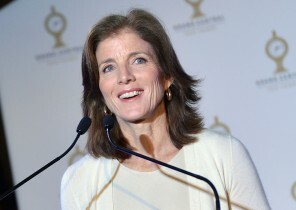 See the gallery for quotes by Caroline Kennedy. You can to use those 5 images of quotes as a desktop wallpapers. I'm not as shy as everybody makes me out to be. I've raised three kids. I'm a lawyer. I've written books on the Constitution. Now more than ever, I have learned that, when people die, they truly do live throughout those who love them. People don't always realize that my parents shared a sense of intellectual curiosity and a love of reading and of history. I think one of my father's great legacies is the people that he inspired and the generation that he inspired transformed America through civil rights, women's rights, equal justice, and they've passed that on to their children and grandchildren. 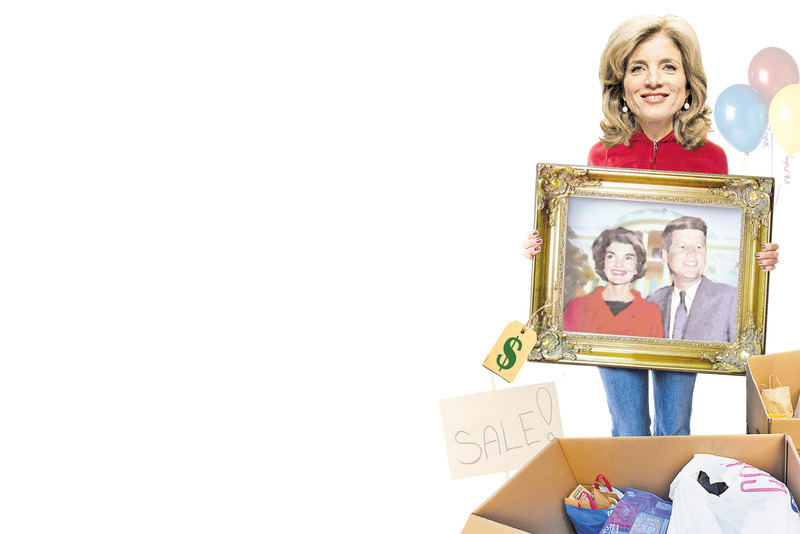 Much more quotes by Caroline Kennedy below the page. I've campaigned for people. I've campaigned across the country for people. I have supported people in local elections. I do work with groups and causes. So, I feel like I am a participant and a civically-engaged citizen. In a funny way, poems are suited to modern life. They're short, they're intense. Nobody has time to read a 700-page book. People read magazines, and a poem takes less time than an article. I enjoy writing. I enjoy that kind of process. I grew up in New York, I love New York. I know how important it is to, you know, to be my own person.